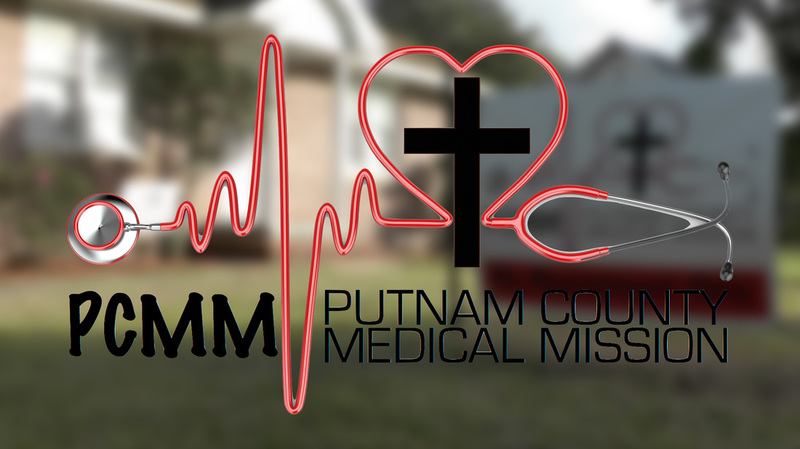 Putnam County Medical Mission is an outreach of College Park Baptist Church in Palatka, Florida and South Putnam Church in Crescent City, Florida. Quarterly we show the love of Christ by serving our community in a practical manner. 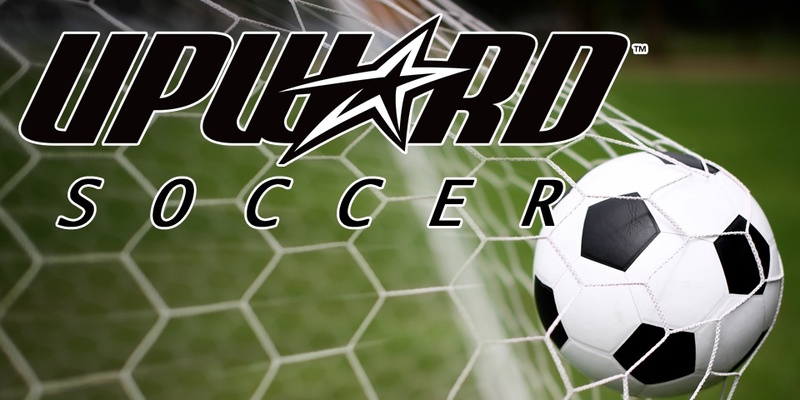 The event may be anything from a block party to picking up garbage along the side of the road.